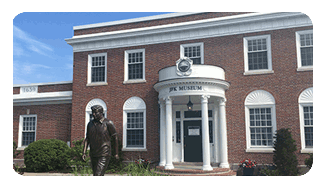 Joseph Patrick “Joe” Kennedy Sr.
Join us at the John F. Kennedy Hyannis Museum for Fun-Filled Vacation Activities! The classes are free, please pre-register below! It’s All About the Weather! 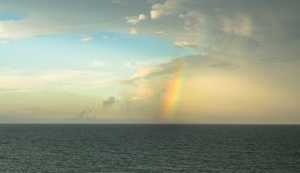 Learn about two weather conditions encountered by the TS Kennedy, Massachusetts Maritime’s Training Ship – fog and rainbows! We’ll enjoy some of Jack Prelutsky’s fun poems and make our own fog and rainbows during the lesson. The first ten children to register will get a copy of one of Jack Prelutsky’s books! Join us for some wonderful experiences with cranberries! 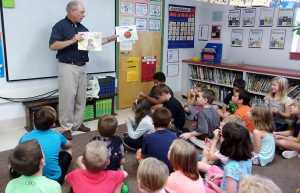 Jim Coogan, Cape Cod Author, will share the story of Clarence, the Cranberry Who Couldn’t Bounce. Dylan Jordan, Owner and Executive Chef of Rendezvous Café, will host a cooking lesson, making cranberry muffins. 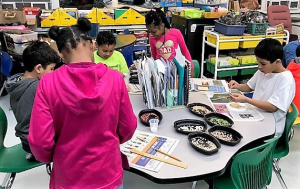 Lynne Belfiore, science teacher, will share a hands on lesson about cranberry bogs ecosystems. Do you love art and symmetry? This activity, from the Massachusetts Maritime Academy’s Follow the Voyage website is for you! You can spend a wonderful afternoon designing and building a Sailor’s Valentine. 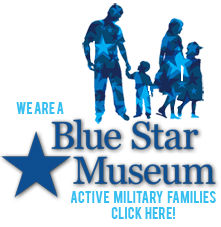 Enjoy a fun art project while learning the history of these beautiful creations from the 1800s. 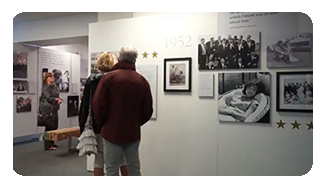 Copyright © 2019 John F. Kennedy Hyannis Museum. All Rights Reserved. 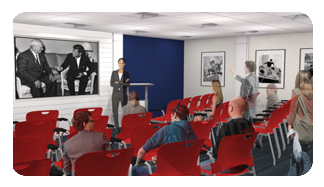 The JFK Hyannis Museum is a 501 (c) (3) Nonpartisan Museum.